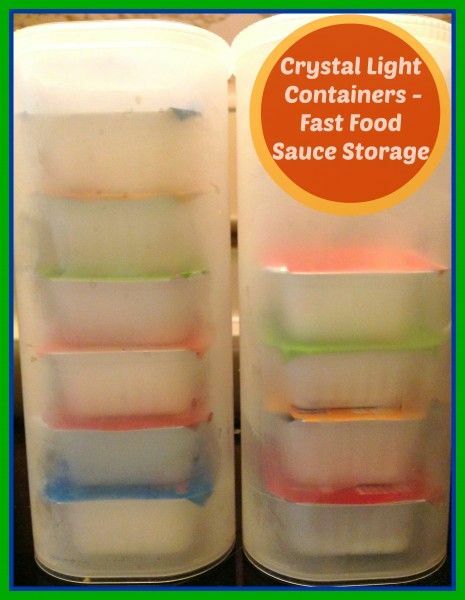 We don't drink Crystal Light powder mixes, but I buy the containers frequently. 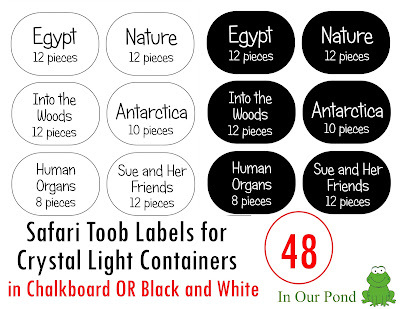 I use them for storing Safari toobs and have even written about using them for travel. I just can't stay away from searching them out on Pinterest. 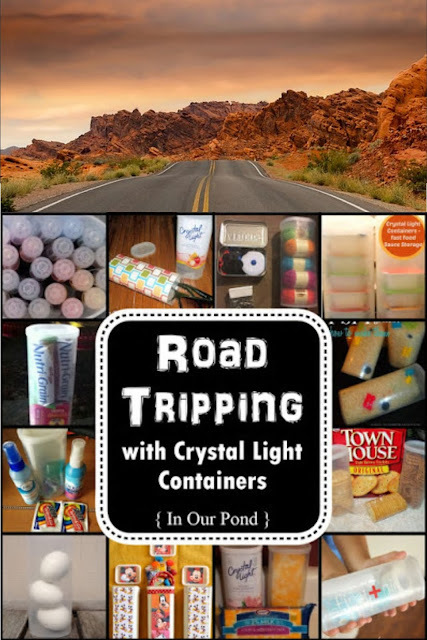 Here is yet another list of uses for Crystal Light Containers for travelling. All of these Picture are "no-pin" so you'll need to go to their original sources to save them for Pinterest or Pin the Collage at the end of the post. 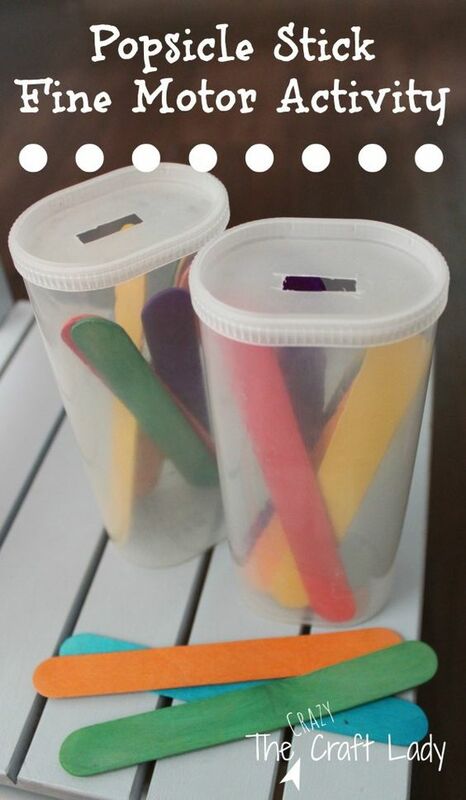 Zip Tie the Lid to the Container! 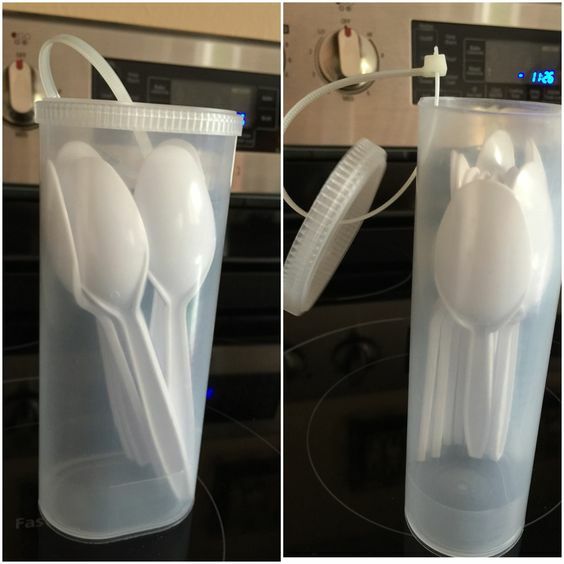 I was so excited when I came across this idea- to attach the lid to the container with a zip tie. In many ways, it is the top of the pyramid for Crystal Lite organization, all other ideas on this post could also include this idea. For our road trip, I used stainless steel key rings, which screw into themselves and can be removed. 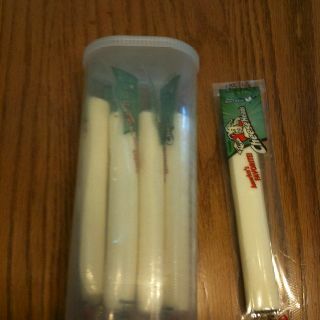 This would be a great way to store cheese in a cooler or R.V. fridge. 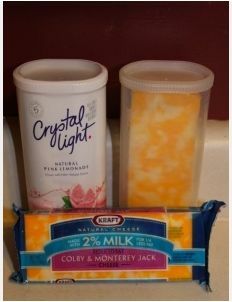 If you pre-sliced the cheese and then stacked it in the crystal light container, you'd be all set for a crackers and cheese snack or homemade "lunchable." Any leftovers can go right back into the container. 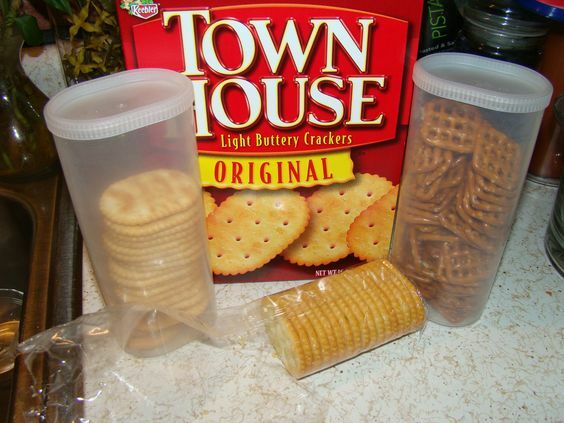 These crystal light containers can hold the crackers for your cheese and cracker snacks. Completely crush-proof. This system maybe wouldn't be the best for a large family, but it would be great to throw in a day bag or backpack. Layer some nuts with the pretzels (or use a protein snack mix) for a high-energy snack. 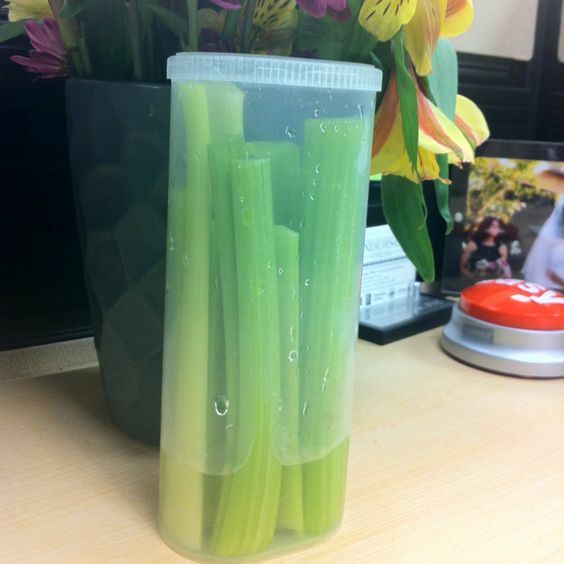 Crystal Lite containers are waterproof, so they make a great holder for watery snacks, like some sticks of celery in a bit of water. Replace the water with peanut butter for a protein-packed dipping snack. I haven't experimented with how many cheese sticks you can fit in a crystal light containers, but the picture shows a decent amount. Once again, they'd be great in a cooler or R.V. fridge. I'm picturing a whole container lunch in containers. Recycling is awesome! Another lunch option! 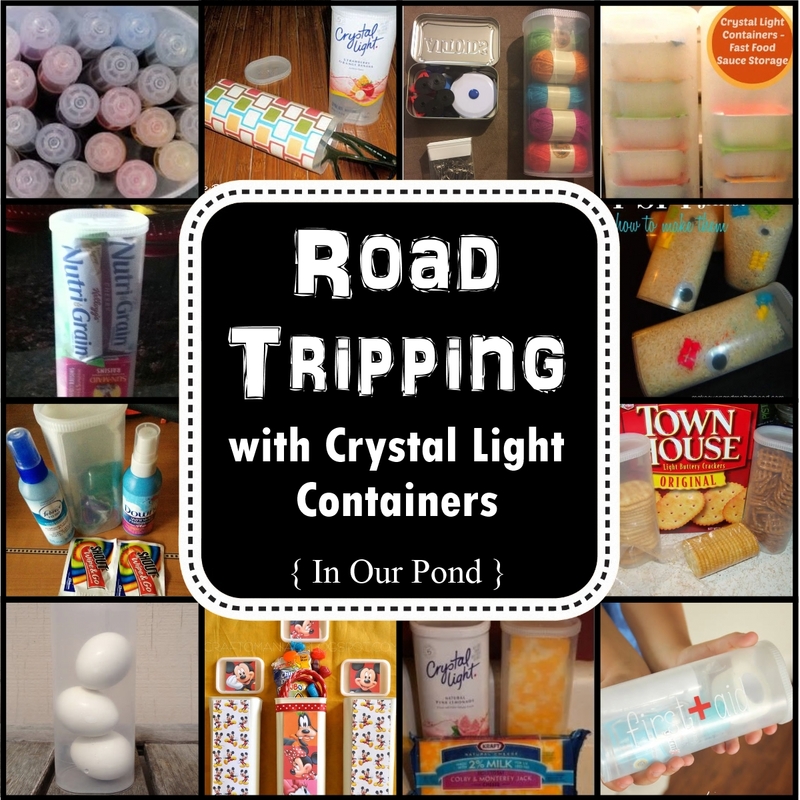 Peal them before you add the to the crystal light containers for a mess-less road trip snack. You could toss them in a bit of herbs for some flavor. We love candy! And who doesn't? 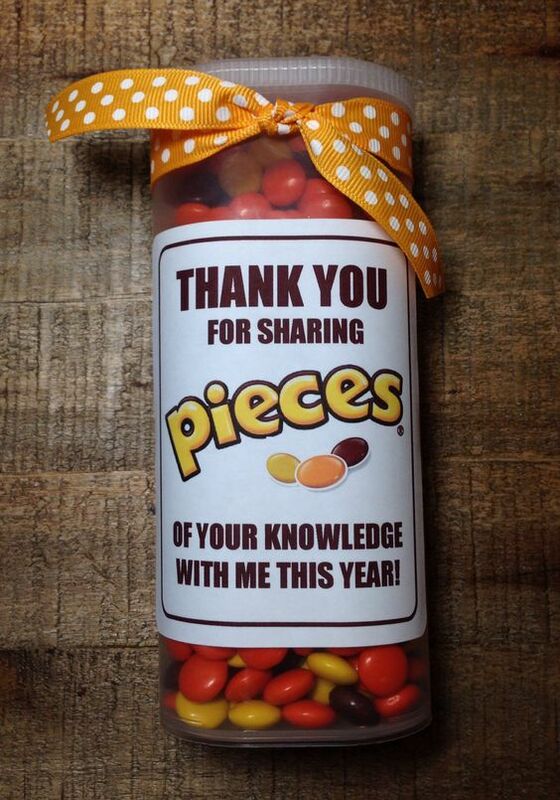 This container would be a great way to keep reese's pieces in the cooler and safe from melting. Grab a handful, put the lid back on, and keep trucking! 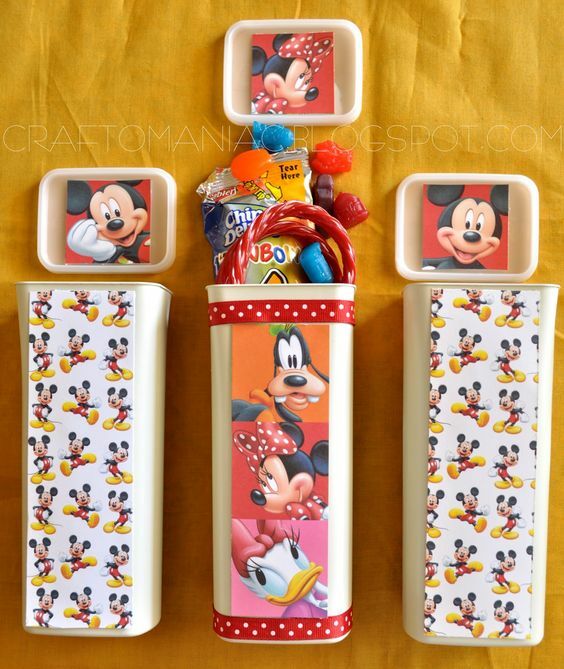 I love the idea of covering the containers in Disney scrapbook paper. They look so inviting and fun. This mom stuffed the tubes with special treats for their vacation, but it would also be great for any themed road trip. Wrap them in packaging tape to make them more durable. Do you even end up with an extra dipping container after going to a fast food restaurant? Or perhaps you just like to have a few extra salad dressings or dips around when you travel (I like to order from Minibiz). Stack them in a crystal light container and you're good to go. 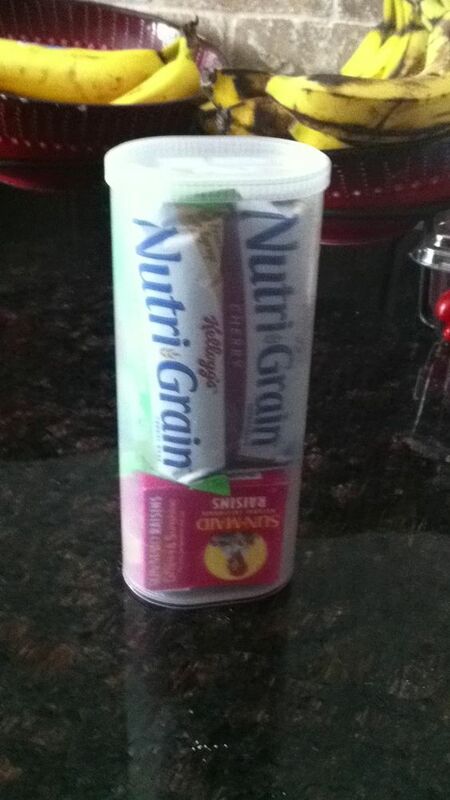 This snack-pack would be great for keeping granola bars from getting crushed. I love this idea from day trips or school. Most road-trippers probably wouldn't have corn on the cob as part of their travel menu, but this ideas would be good for R.V.ers and campers. 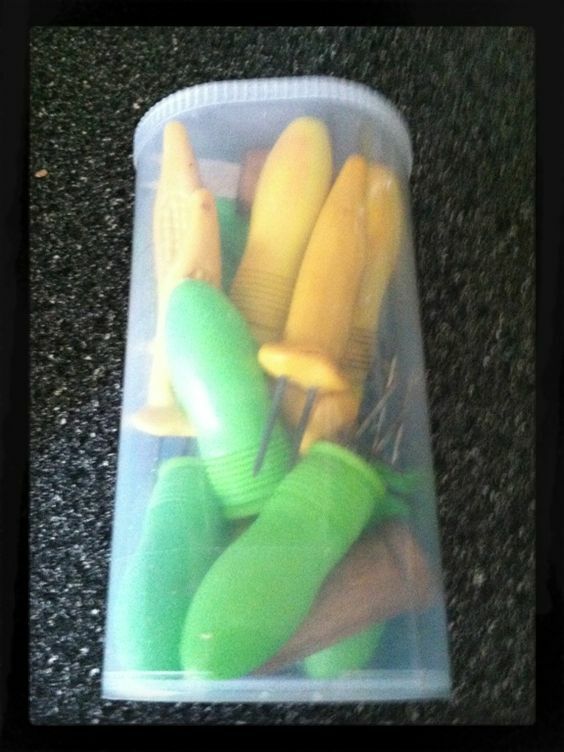 The corn handles can be so pokey if stored improperly, and I like how this method both keeps them together and keeps them from stabbing you at random. Yay! 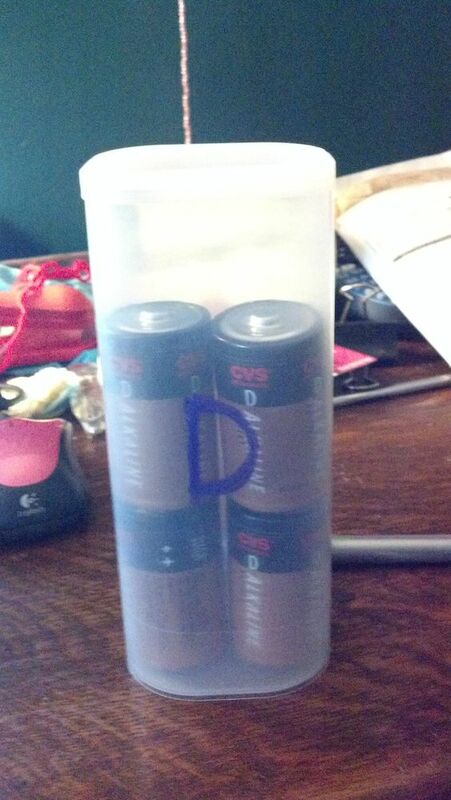 My duel tip markers fit perfectly in a container and then lid ensures that they don't dump out all over your car. Crayola brand should fit as well; although, I'm not sure about colored pencils. Does anyone else have a problem with their sunglasses always getting beat up. 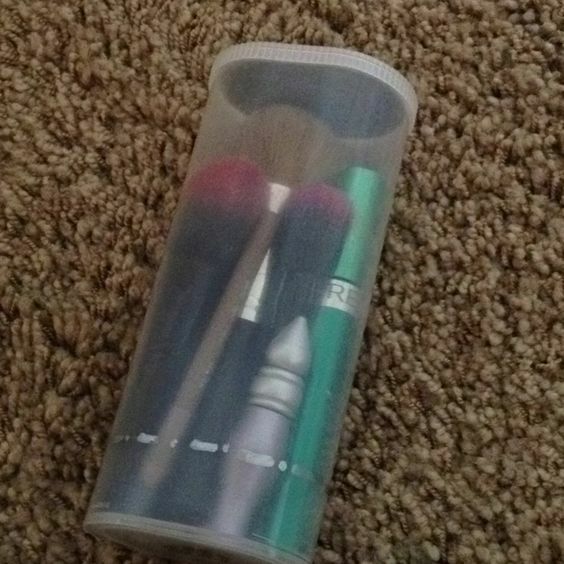 Make a simple, cheap holder for them with a recycled canister. I like the idea of covering it with scrapbook paper. You could also use contact paper or sticker felt for a different look. 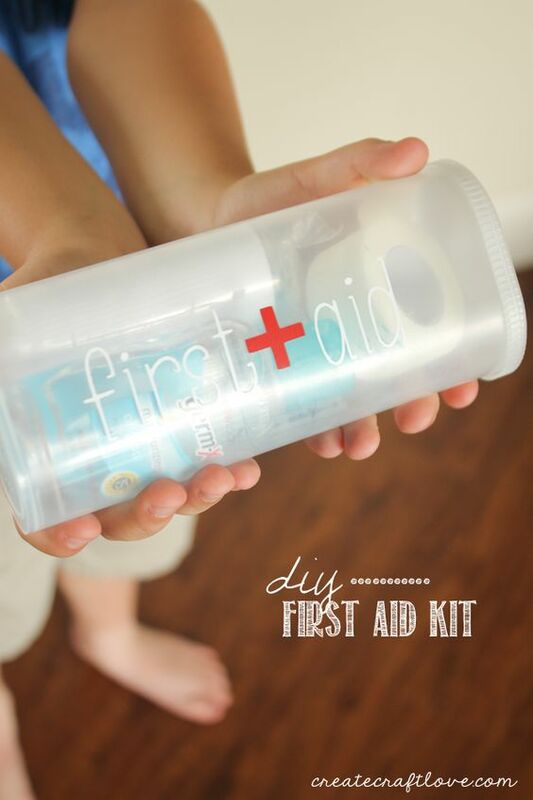 Traveling families need a mini first aid kit to take with them. Why not put it in a Crystal Light container? I would include bandaids, antibiotic cream, nail cutters, tweezers, headache medicine, and a sting kit. Keep one in the car so you'll always have it. Anyone else constantly getting tangled in their usb charge cords? Corral them with a plastic canister. 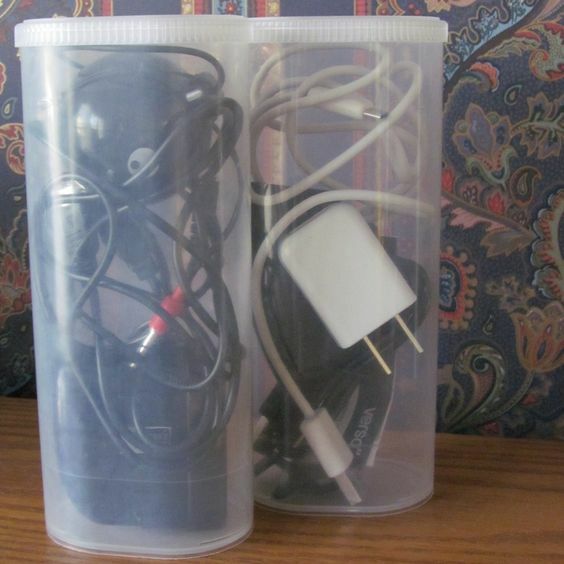 Toss them in your bag or suitcase to take into the hotel or use it for organizing the cords around the house. There's a tip going around that keeping batteries in the fridge will help them last longer. 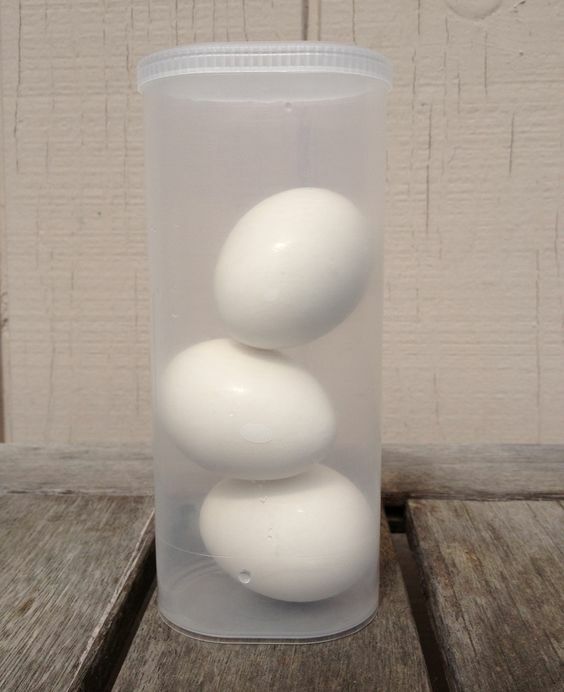 Putting them in a container will keep them from rolling around and they will be convenient for when you need them. 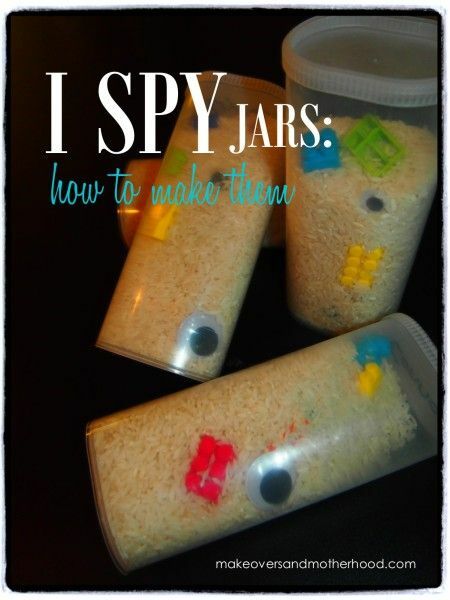 I-Spy jars are so common, but it's not usually a good idea to hand a kid a glass water bottle or mason jar, especially while traveling. That's why it's such a good idea to use a crystal light container that's small and unbreakable. Be sure to superglue the lid on. 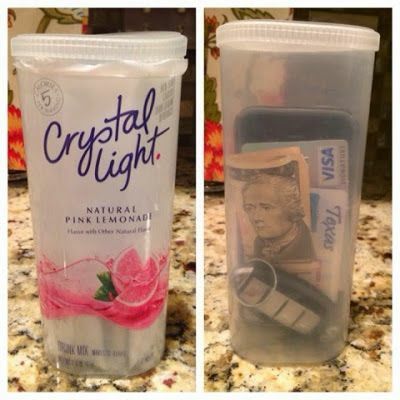 Similarly, you can stick your make-up in a crystal light container and keep it organized. It looks like you can put quite a bit in one canister. This is a good kids' activity for in the car or during wait times. 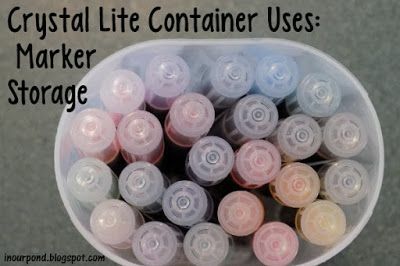 Cut a hole in the lid of the canister and poke craft sticks through it. You could also write ideas, activities, or names on the sticks and draw them out as a way of picking just one randomly. 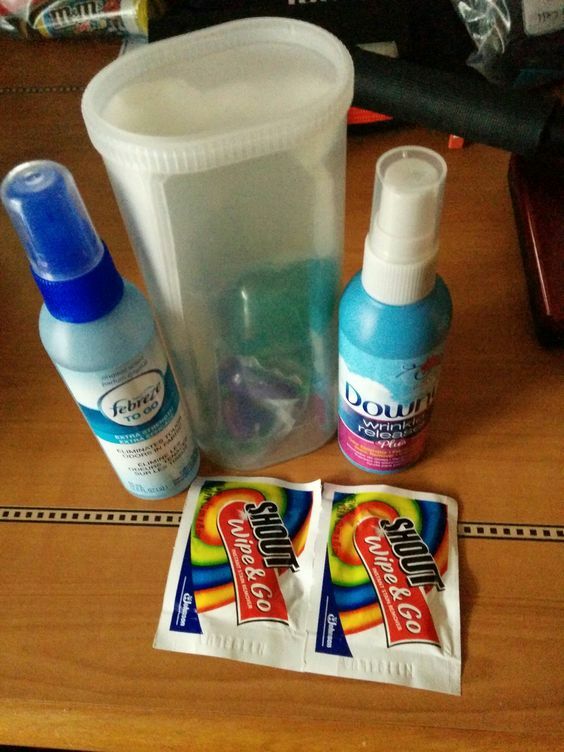 A few Tide pods, some wrinkle remover, Febreeze, and a couple shout wipes are all you need to put together this traveling laundry kit. I would also recommend adding a few dollar bills or quarters for the machines. How adorable are these mini yarn skeins! They would be great for a knitting kit or for friendship bracelets. 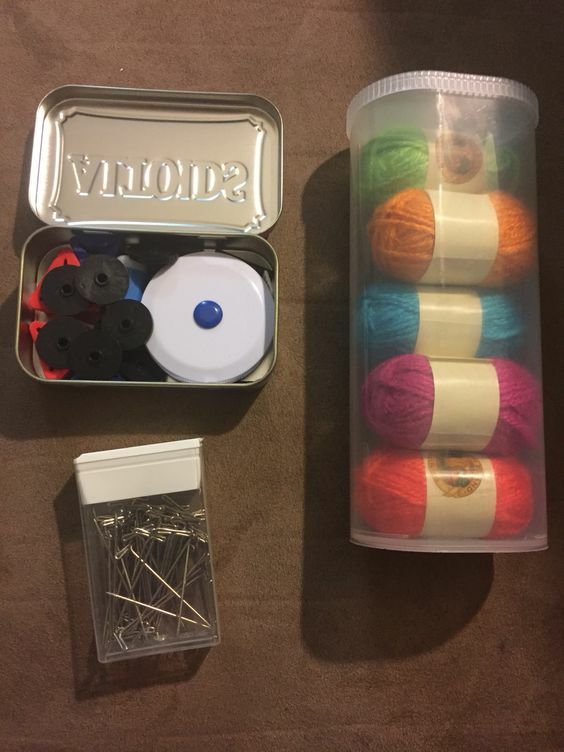 Combine it with an altoid tin of tools, and you have a neat little craft kit. 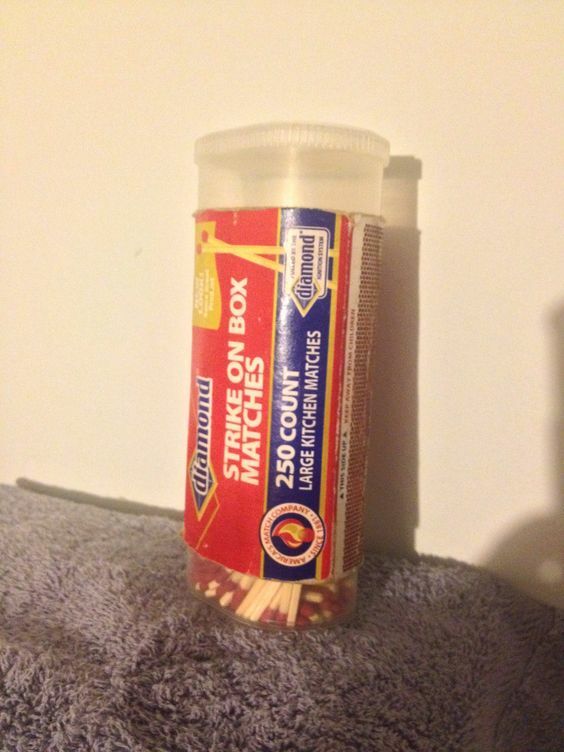 If you like to go camping, it makes sense to store the strike anywhere matches in a waterproof container. I particularly like how it helps the box keep it's shape- it's so frustrating when the box falls apart and the matches get everywhere. Why would you store them any other way? This last idea is perfect for the beach or lake. 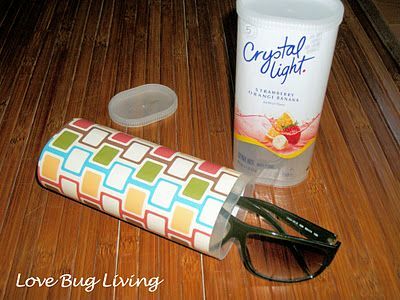 you can put your keys, money, and anything else in the crystal light container and bury it in the sand (maybe glue something on top first so you can find it later). If you leave the wrapper on it, you could probably leave it in the open since most people won't get close enough to open it. When I first published this blog post in 2017, I didn't do a very good job. 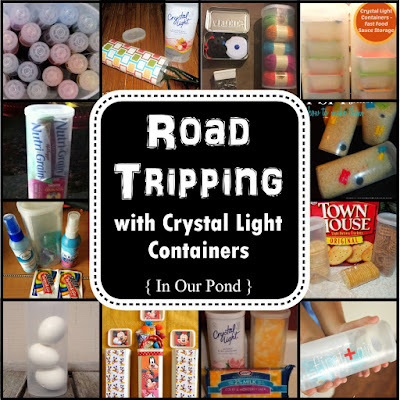 Now that I've gone back through the post in 2018 and fixed a bunch of problem areas, I'm inspired again to use Crystal Light containers in our upcoming summer road trip. I hope you've gotten lots of ideas too! Happy tripping!